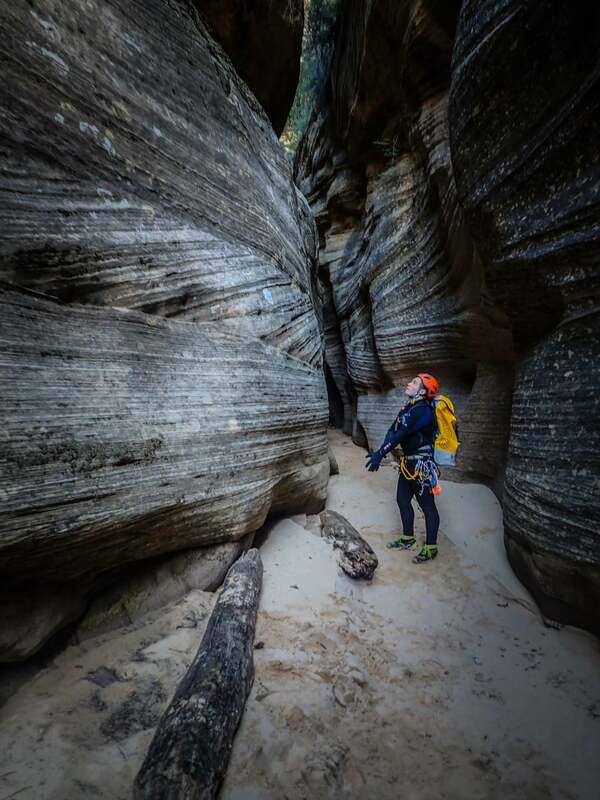 Jake is a canyoneer, filmmaker, and photographer based in the Pacific Northwest, USA. 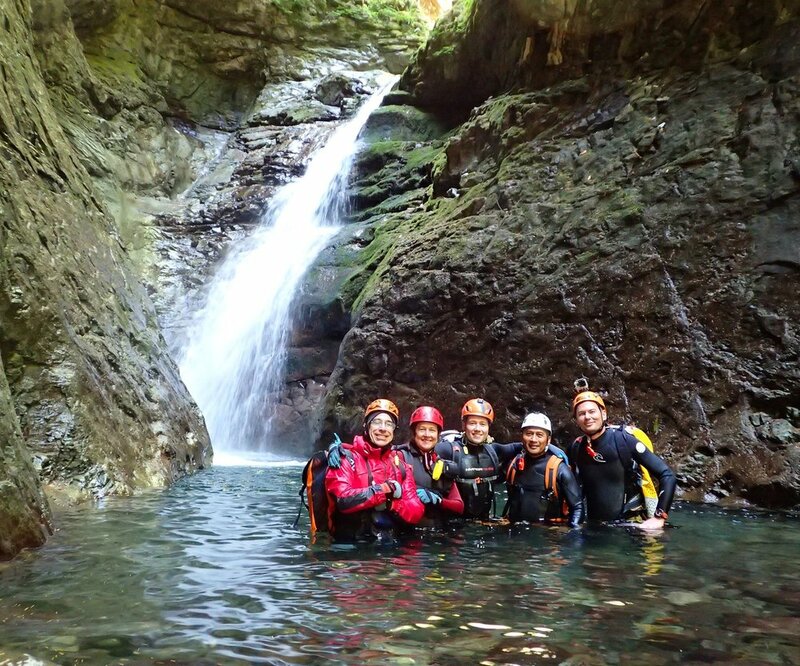 After discovering canyoning in 2014, he immediately developed a passion for the sport and the beautiful, not often traveled places that the sport features. Since then, he has made over 200 canyon descents in the United States, Canada, and New Zealand, most recently spending a season as a canyon guide in the Abel Tasman National Park. Jake has been focused on exploring and opening new canyons in the Pacific Northwest with other local canyoneers, with the goal of opening more canyons for the ever growing community of canyoneers in the region. Jake has over 10 years of experience in video production and photography, primarily focused on outdoor recreation and nature work. 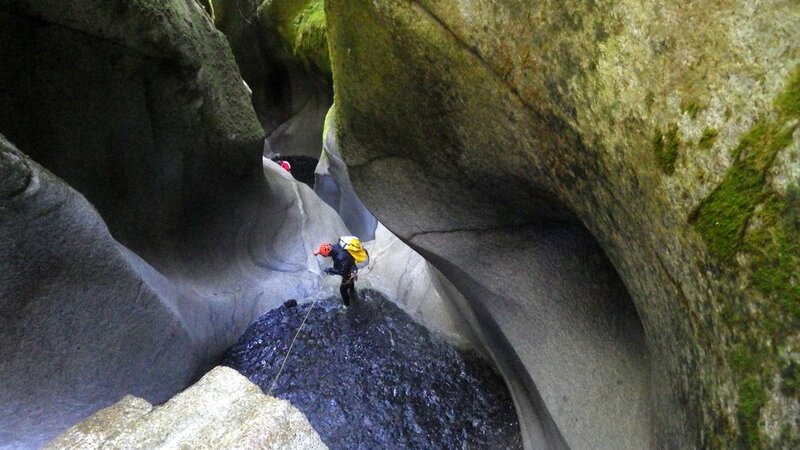 Jake holds certifications as an Instructor Level 1 with the International Canyoning Organization for Professionals (ICOPro), and as a Wilderness First Responder. Interested in working with Jake? Just want to say hello? Drop him a message here!